I'm not sure if this is the right place to put this little building tutorial but I guess I'll find out. 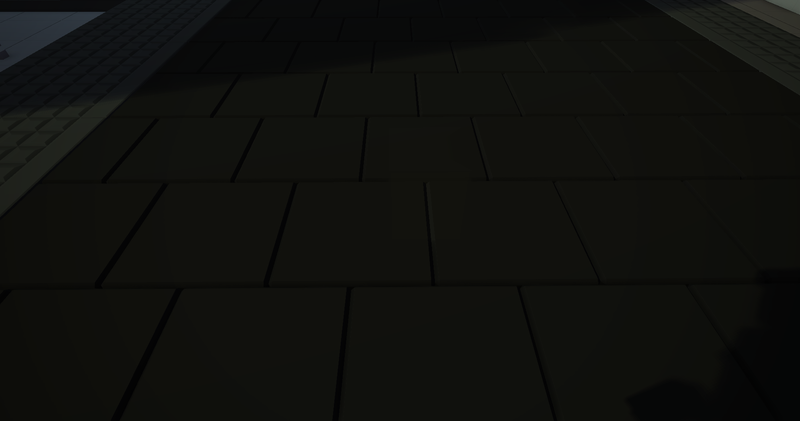 There is a little trick to get a brick to turn its rendering off without the light source being effected, I've noticed that a lot of people actually don't know about this trick so I figured I'd post it. 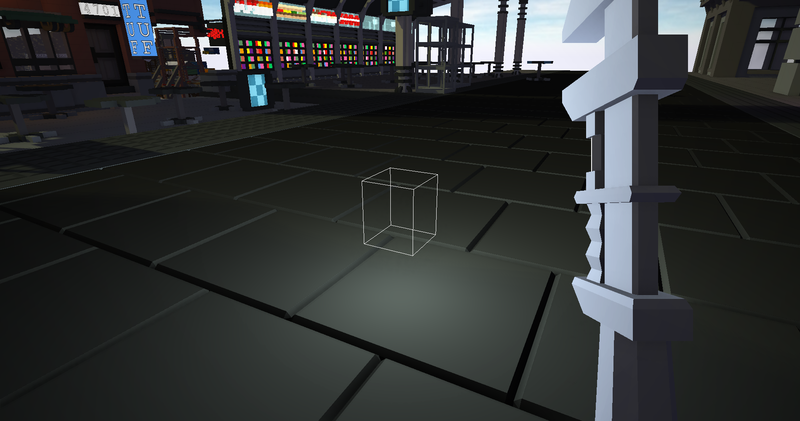 Doing it this way completely makes sure that players will not see the brick that's emitting light, which is great for dynamic lighting. Feel free to keep doing this your own way, I just thought I'd share. wasn't there a post on here a reaaally long time ago that demonstrated reflective surfaces without using any reshade presets? like they actually managed to pull it off. It was weird. I was reminded of it because of this post. maybe its in the enhanced graphical screenshots megathread? 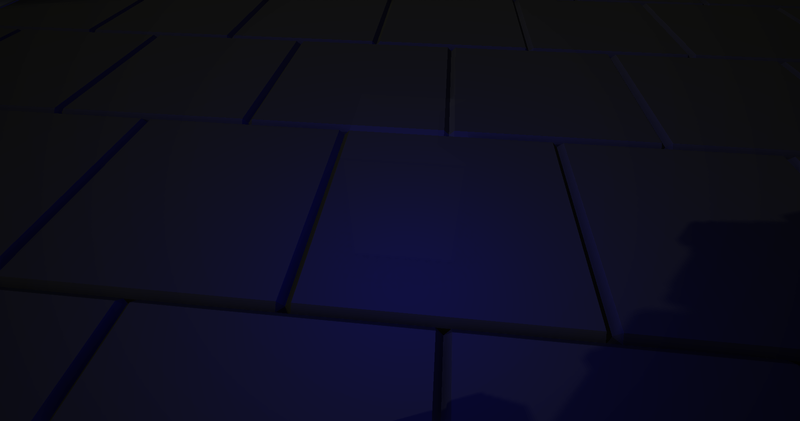 you can modify the brick textures like brickSide to have a more shiny appearance, maybe that's what you saw. 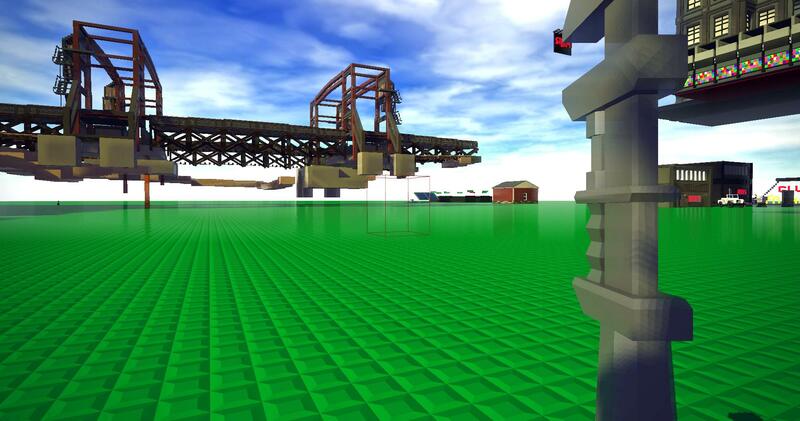 You mean when a build uses a transparent floor and rebuilds the interior under that floor, but upside down?